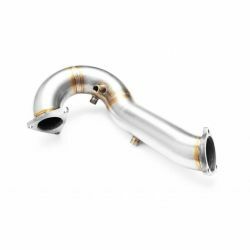 A6 There are 10 products. 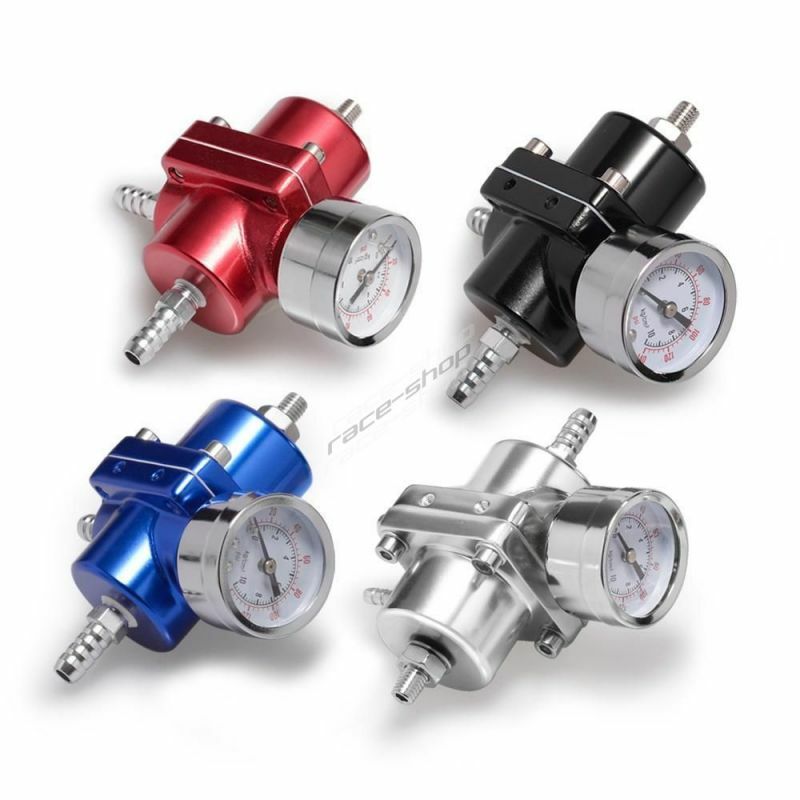 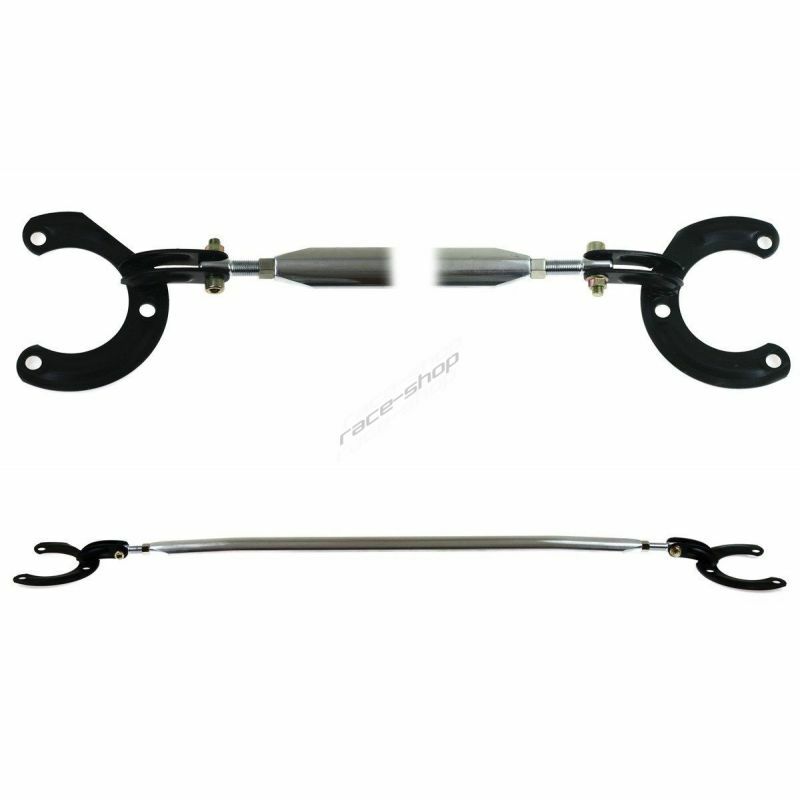 Down pipe for Audi A4 (B7)/A6 (4F) - 2.0TFSI. 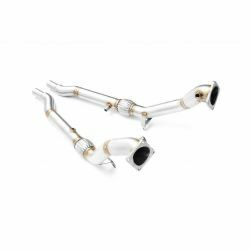 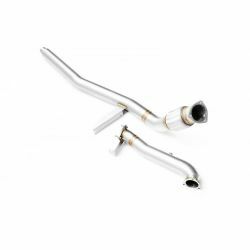 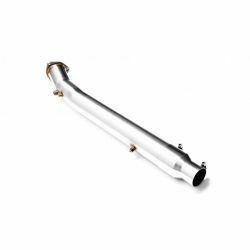 Downpipe for AUDI A6 2.7 3.0 TDI cat set II cz. 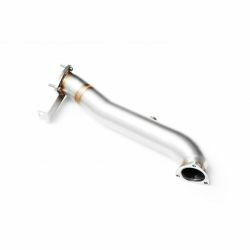 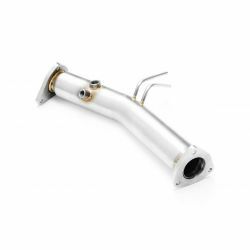 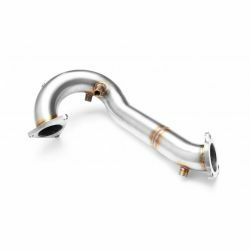 Downpipe for AUDI A6 2.7 3.0 TDI I cz.